Are we in control of our health? 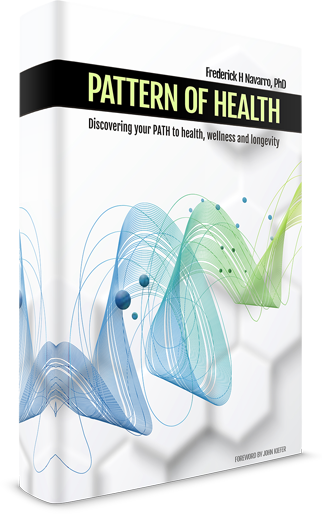 Pattern of Health is a groundbreaking look at the forces shaping health and reveals how health-related behaviors are linked in ways we can't see. Pattern of Health demonstrates that when it comes to exercise, diet, medical care, and overall health outcomes, we may not be as uniquely individual as we thought all along; instead, we may follow a pattern of health shared by millions.